A well-executed termination process is critical. 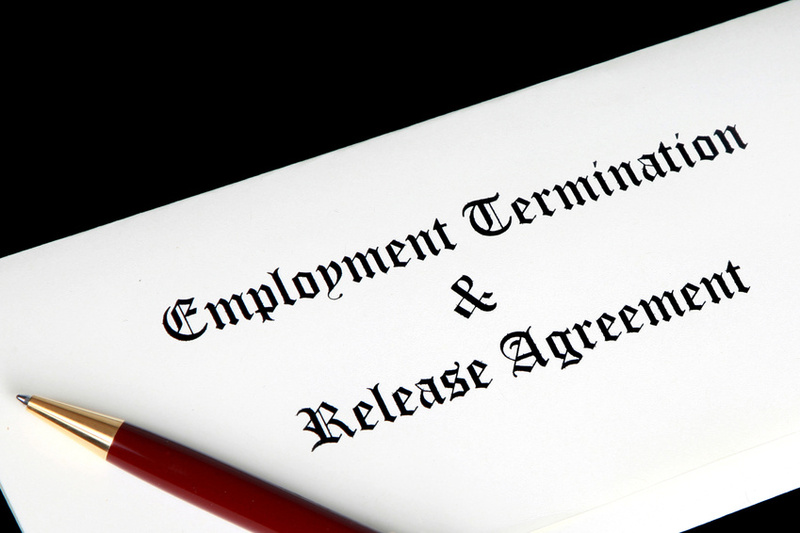 Termination of employment eventually comes to every employment relationship in one way or another. There are many reasons, such as resignation, workforce reductions, dismissal, retirement and death. 1) Just Cause (firing): Employers must be prepared to provide proof that is acceptable to the court, such as witnessed violence or theft. Employees are not provided with working notice or pay in lieu of notice. 2) Without Cause (reason): Employers are not required to provide an explanation or proof, but they must provide the employee with sufficient working notice or pay in lieu of notice according to Employment Legislation and/or the Common Law. The Common Law often requires that notice/pay in lieu exceed those stated in employment legislation, referred to as severance. It is based on various criteria, as well as court outcomes for similar situations. Employers are strongly advised to handle dismissals respectfully, regardless of the circumstances. Failing to do so may result in the court ordering them to pay punitive damages for harsh or unfair treatment. Provide Career Transition Services to assist the terminated employee with their job search activities.